BEAUTIFUL GOD “Okorobia di mma” is a song that tells of the true and comprehensive nature of God in his might. “Okorobia” means handsome man and God is beautifully handsome, full of strength and might. when God shows up as young, full of strength and might, every other thing bows. So, worshipping with true understanding of the likes of the God you are worshipping, gives you more reason why he deserves to be worshipped. Ryta Ritche is a contemporary christian recording artist, singer, song-writer and a mentor who hails from Agbor Igbodo in Delta state, Nigeria. She is an anointed praise and worship leader with a strong electrifying vocals under the leadership of her Pastor and Mentor, Pst. Amos Fenwa of the HolyGhost Christian Centre (HCC). 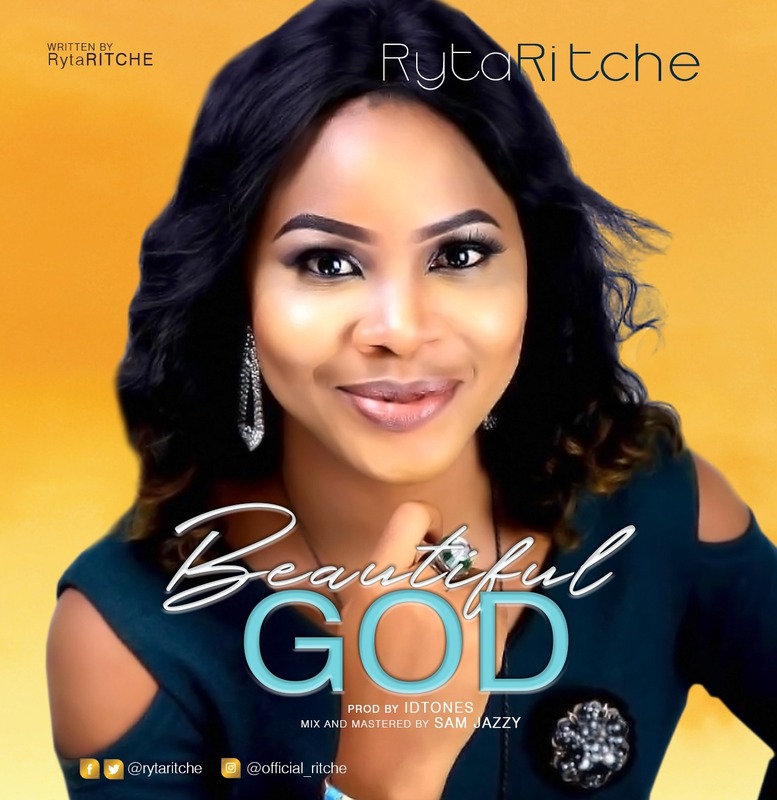 Ryta Ritche started her musical career full-time 11 years ago in Akure and since then, she has worked with several musicians locally and internationally. She has released two songs before now, titled ‘Kpami’, ‘let it rain and ‘Imela’to her credit.